Perspex sheets from Lucite® are the premium acrylic sheets available on the market today. Used everywhere for an enormous amount of application’s its ability to withstand ultraviolet degradation is second to none. Perspex comes with a 30 year guarantee against yellow discoloration which is very impressive. Perspex extruded sheet is available in a wide range of colours & thicknesses. It comes in tints, solid colours & just to add a bit of flare to the sheets edge appearance you can get it in fluorescent. 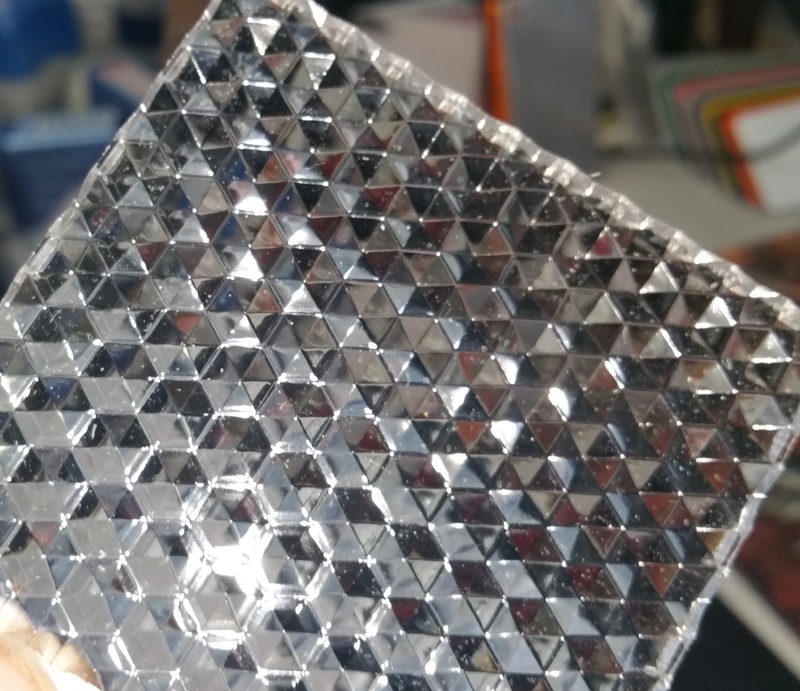 Perspex will begin to become malleable at temperatures between 140 – 170 degrees Celsius, which is great when you need to fabricate custom Perspex displays. 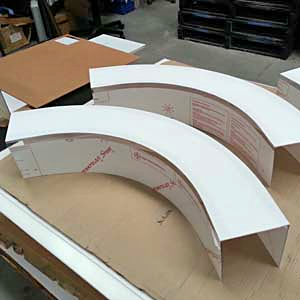 Perspex can be glued using specific water thin solvents as well as thicker types of glues when strength in the glue joint is required. An example of this situation would be fish tank. Perspex is easily machine- able and can be cut using a panel saw with saw blades that are typically used to cut wood. 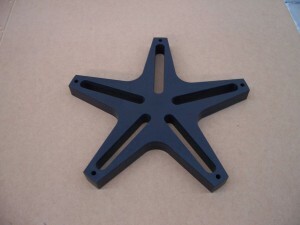 Perspex is able to be Cnc Routed as well as laser cut. You can even score it in sheet form up to 4.0mm thick using a Stanley blade clamping the sheet and pressing down to snap it to size. Another great feature of Perspex is that you can make custom trophies that can be engraved and come with highly polished edges. Everywhere you go nowadays you will see Perspex used as custom and point of sale display stands that are in almost every retail shop. Have a look and you will be surprised how much is out there. It is available in many more styles, colours, & textures. 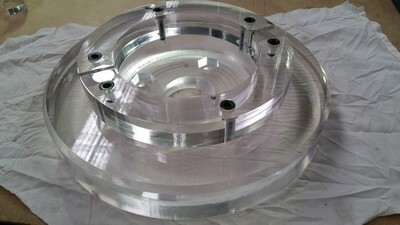 Nowadays Perspex is used in many different applications all around the world. Below is a list of just some of these. 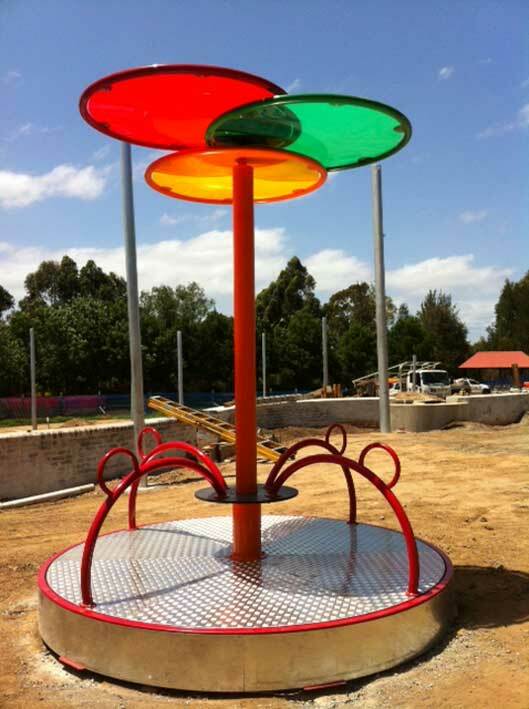 If you have any questions about a specific type of Perspex please call us for free info. Acrylic displays have become the mainstream choice for displaying products. 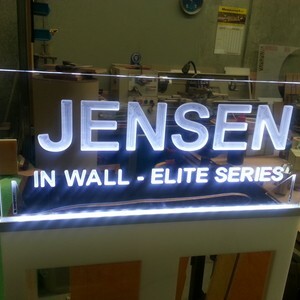 Despite its growing popularity, many business owners still ask – what are acrylic displays? ”What you don’t know won’t hurt you,” it’s commonly said. But this is one of those times where “not knowing” could be bad for business. As an entrepreneur, it is your responsibility to know what an acrylic display is and how you can benefit from it on a commercial standpoint. Acrylic glass, the material used in acrylic displays, was first invented in the mid-1800s. By the time World War II broke out, acrylic glass was commercially available. Both the Allied and Axis forces used it on aircraft windshields, gun turrets, and submarine periscopes because it was less hazardous to the soldiers that operated them. Fast forward to today, and it is now widely employed by the commercial sector as acrylic displays. Acrylic displays are basically display stands. Depending on their design, they may be incorporated with other materials such as aluminum, stainless steel, or hard plastic. 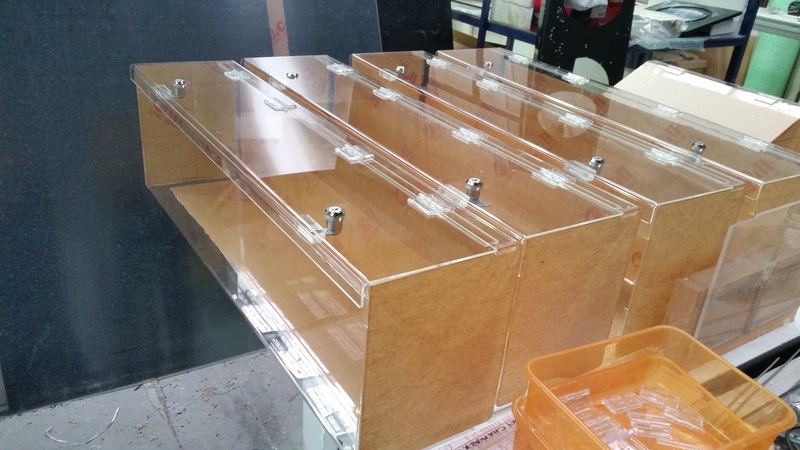 Acrylic displays can be fully enclosed, partially enclosed, or open. They are typically used to showcase retail products to customers. Examples of products that can be put on display include packaged food, household items, body care products, clothes, and accessories. However, they can also be used solely for storage. When employed with refrigeration, acrylic displays can be used for both the storage and display of perishable products such as fresh produce, meat and poultry, fish, and other food items that require a cool environment like cake, ice cream, and certain medications. Because of their many uses and designs, acrylic displays are found in a variety of businesses including flower shops, restaurants, bakeries, cake shops, pharmacies, clothing outlets, computer shops , and many more. With that said, there is more to acrylic display than functionality. Because of their functionality, acrylic displays are quite practical for any business. That’s because they are made of polymethyl methacrylate or PMMA. This chemical composition gives acrylic display a plastic look and feel, but still provides clarity so that you can still see through it clearly. And while it is technically made of glass, acrylic display is tougher and more flexible than standard glass. Acrylic displays are highly resistant to impact and scratches, which make them excellent for both the display and storage of products. And, because they don’t contain bisphenol-A common in plastic (polycarbonate) displays, they are a lot safer to use with food items.